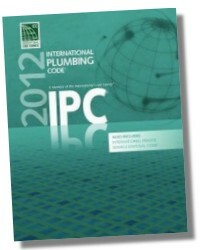 Explains in simple terms how to install plumbing systems that will pass inspection - the first time. 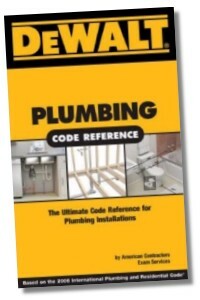 This new edition explains simply and clearly, in non-technical, everyday language, how to install all components of a plumbing system to comply not only with recent changes in the International Plumbing Code and the Uniform Plumbing Code, but with the requirements of the Americans with Disabilities Act. 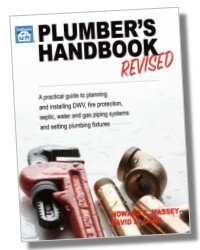 Originally written for working plumbers to assure safe, reliable, code-compliant plumbing installations that pass inspection the first time, Plumber's Handbook, because of its readability, accuracy and clear, simple diagrams, has become the textbook of choice for numerous schools preparing plumbing students for the plumber's exams. 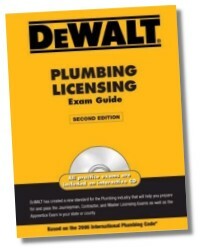 Now, with a set of questions for each chapter, full explanations for the answers, and with a 200-question sample exam in the back, this handbook is one of the best tools available for preparing for almost any plumbing journeyman, master or state-required plumbing contracting exam. 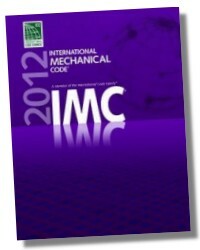 Recently updated to current editions of the IPC and UPC by David Gans, an experienced and certified journeyman plumber, city plumbing inspector/plans examiner as well as plumbing apprenticeship program instructor, this will be your go-to guide when you need to not only know the code requirements, but understand why they are important. 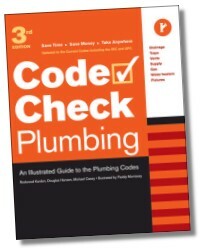 This handbook effectively addresses how the two major plumbing codes accomplish the goal of safe and sanitary plumbing installations. 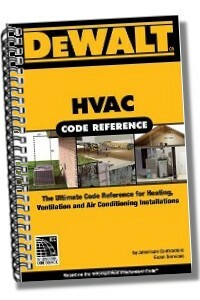 In this edition, to help plumbers meet the detailed requirements of the ADA, we have included the full text of Chapter 6: Plumbing Elements And Facilities from the ADA Standards for Accessible Design. 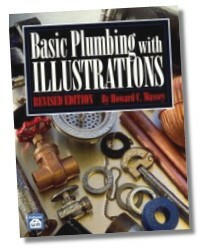 Howard Massey, original author, was an expert on the plumbing code and plumbing principles. 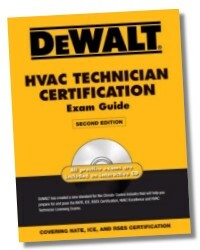 He was a plumbing contractor, plumbing instructor, plumbing consultant and plumbing plans examiner for Dade County, Florida, and authored several respected and still-used plumbing instruction manuals, including Basic Plumbing with Illustrations, Plumber's Exam Preparation Guide, Planning Drain, Waste & Vent Systems, and Illustrated Guide to the International Plumbing & Fuel Gas Codes. David M. Gans, is eminently qualified to revise and bring up-to-date the work of the late Mr. Massey. He is a licensed plumber and IAPMO and ICC Certified plumbing inspector/plans examiner, certified master code professional, and currently works as a Chief Code Official in Southern California. 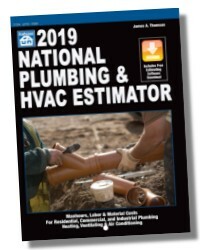 From his years operating his own contracting business, he understands the challenges the plumber faces in complying with new plumbing codes and standards. Mr. Gans currently serves on IAPMO's national board of directors and has actively participated in plumbing code development as well as serving on plumbing interpretation and product-certification committees.